At Guiding Light Funerals, we understand we live in a country where there are many religions and different cultures. Understanding the importance of religious values and different denominations especially during difficult times is of paramount importance to our Funeral Directors and as such, we will always go out of our way to ensure all needs are fulfilled. You can rest assured that during our many years of dedicated service, our Funeral Directors, have dealt with virtually every creed imaginable from religious funerals Sydney to non-religious funerals Sydney. With a Christian funeral, Funeral Consultants and Funeral Directors are called to strike a balance between the family’s wishes and the need to conform to the requirements of the specific church, crematorium or cemetery. Usually the funeral service is conducted in the church and then the cortege will proceed to the burial or cremation site. If you wish to hold a family vigil on the night before the funeral service or perhaps it is your wish to dress the deceased, we welcome you and your family with open arms and our warm heart. Our facilities can accommodate your wishes. At Guiding Light Funerals we understand the traditions and customs of the Orthodox Church, we specialize and are one of the few that have a total and clear understanding of the expectations of the Orthodox Church and the Traditions along with the expectations of truly understanding and conducting Orthodox Funerals by our Orthodox Funeral Directors Sydney. “You can rely on our experience as we are Orthodox ourselves by birth, baptism, in life and practice. 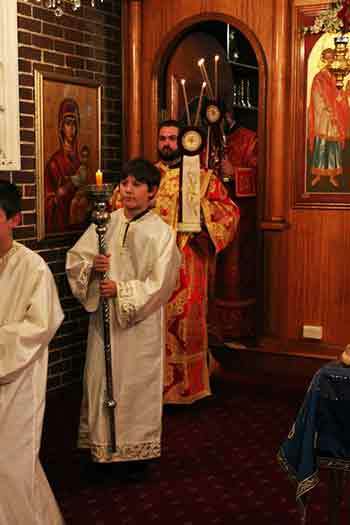 We are acknowledged by Orthodox Churches in Australia”. Our Funeral Home Sydney is truly unique in the sense that to our knowledge and belief, that we are truly one of the very few, which is owned and operated by an Australian Orthodox Family. We have the knowledge, the ability and experience to arrange a funeral in any of the Orthodox Churches, keeping with the traditions and the relevant customs. With Buddist Funerals, our Funeral Directors are familiar with the many Buddhist burial practices, including , ensuring your loved one’s head is turned westward and the supply of lamps. The Pansakula blessing for the departed can be performed at a time of your choosing. It is customary for a eulogy at the crematorium. 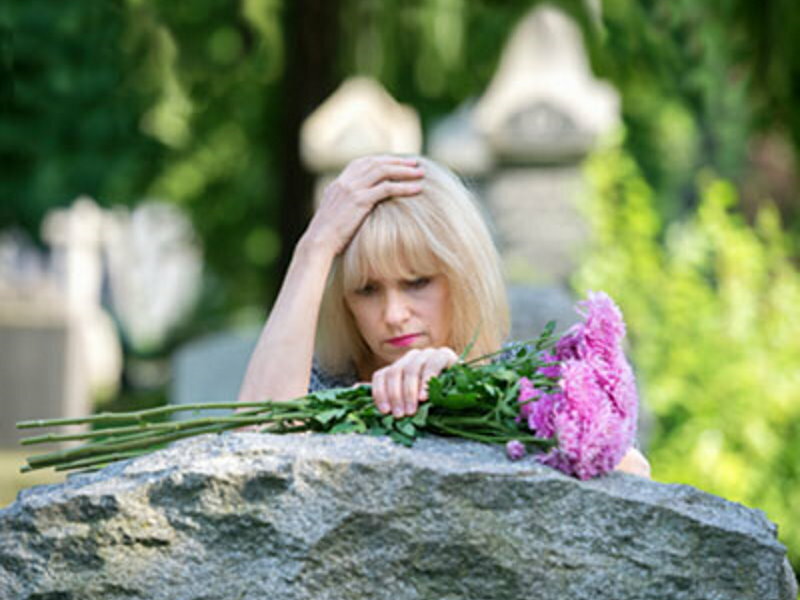 Should you and your family desire to undertake the full mourning phase and prayer cycle in the days, weeks and months following the service, our friendly and compassionate staff can assist you in this request. Following the Sukhmani Sahib, the body of the deceased is bathed and dressed in clean clothes. The hair shall be covered with a turban or scarf and a private viewing can be arranged if requested. The five articles of faith will be present. A service will be arranged at your chosen temple. The bathing ritual required can be accommodated by at our facilities. The deceased will then rest in our cleansed Chapel before the cremation takes place. We are also able to supply religious signs and Hindu lamps if required. Our Funeral Family Consultants will ensure that the burial takes place as soon as possible. We are also very well aware of the two day stipulation. A ‘Tahara’ washing takes place in preparation for the burial. A Rabbi of your choosing can be in attendance or we can source one for you. The Tearing of the Kria shall proceed as you wish. A non-religious funeral service is one which does not follow the funeral service style of any particular faith. It is usually held in a non-religious chapel, however, it can also be conducted elsewhere. The funeral service is usually led by a celebrant. There are many opportunities to personalise a non-religious funeral service. Many families would also like to have a video display or photos included in the Funeral Service, with most chapels having been equipped with the latest TV Screens and Video along with sound equipment which can accommodate this. The funeral services can also be recorded on a CD at the time of the Funeral, where at the completion our Funeral Director will present you with the CD which is playable on any DVD unit, and this itself will become cherished memories of your loved one’s funeral service. Printed booklets are also available which usually include a photograph of the loved one. Feel free to call us and discuss with our funeral director or funeral family consultant on 1800 053 134, about ideas to make the funeral service a special and dignified farewell for your most loved one.